I could be the next female asian Lil Jon...Yo..Yo.. But it turned out ok right? right? I bought these sneakers for ONLY RM39!!! we are a couple of exercise junkies! 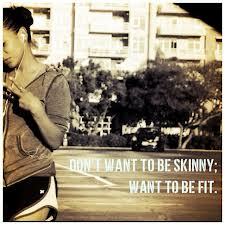 Because Skinny is just too mainstream! A salute to you all hard workers!